Banking is an integral part of financial activity today and digital banking in India is highly advanced. Tracing its roots, the word Bank evolved from the Italian word ‘Banca’ which means ‘bench’. The merchants in the early middle ages would sit on benches where they would keep their coins for lending, exchanging, and so on. That is why the first bank, in the modern sense of the word, was established in Venice, Italy, in 1157 and was called the Bank of Venice. Then there are others who state that the banking system was in existence by about 2000 BC in ancient Assyria and Babylon. Chanakya in his Arthashastra of the second or third century CE alludes to powerful merchants who lent money and kept deposits. In the Indian context the earliest banks were the Bank of Hindustan and the General Bank of India, both of which failed. Then the Bank of Calcutta was established in 1806, and it eventually came to be known as the State Bank of India. First of all what is digital banking? Digital banking is also called internet banking or online banking. When a bank provides its services online and customers can make transactions, submit requests, and handle other banking activities online, it is called digital banking. The first bank in India to offer internet banking was the ICICI bank in 1996. Since then a number of other banks have followed suit and today most of the banks provide online banking facilities. Banks in India as a whole were very reluctant to adopt the changes brought about by technological advancement. A number of factors brought about the mechanization and digitization in banking industry in India. The putting in place standard cheque encoders was the first step forward in digital transformation in banking. Magnetic Ink Character Recognition (MICR) helps in the sorting and processing of cheques with each bank branch having an MICR code. The next step was more of a necessity than an innovation. Banking is a repetitive job, and therefore a labor intensive one where the worker is prone to making mistakes. In order to minimize errors and speed up the process, banks began using computer technology with standalone personal computers and then set up their own local area networks (LAN). As the networks grew and banks began to connect together, Core Banking came into being. Centralized Online Real-time Exchange (CORE) banking thus allowed customers to perform financial transactions and access their account from any of the participating bank’s branches. These services made it easier for customers to operate their accounts and slowly led to the coining of the phrase: ‘Anytime, Anywhere Banking.’ Then Automated Teller Machines (ATMs) arrived on the scene, and electronic fund transfers were made possible. 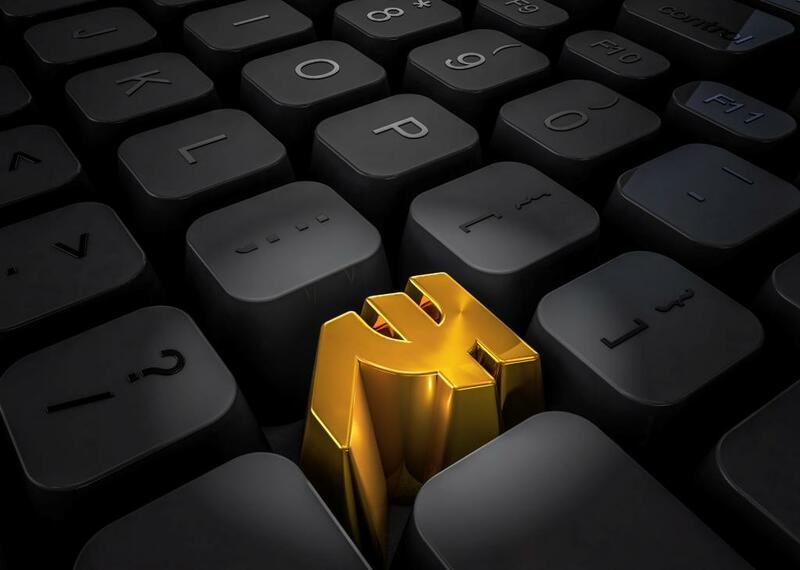 Online banking and Telebanking made their appearance in the 2000’s and different modes of online fund transfers were instituted such as Real Time Gross Settlement (RTGS), Immediate Payment System (IMPS), National Electronics Fund Transfer (NEFT), and National Electronic Clearing Service (NECS). Recent years have seen the growth in mobile banking services and other innovative services online. The role of digitization of banking in India that began in the 1980’s has certainly come a long way. However there is still a long way to go in the digitization in banking industry and a number of hurdles to cross before we are able to ensure end to end digital banking in India as we will discuss in this article. With internet freely available everywhere, all a customer needs to access his account is a device and internet connectivity. It saves him time and expense as he no longer has to travel to a bank to carry out transactions. He does not have to wait in unending queues only to find that he will have to go to a different counter to get his job done. Online services make it possible for him to sit in the comfort of his home or office, or in fact even in a vehicle while travelling, and carry out transactions without having to wait for anything. The customer is able to check his bank records anytime he wishes and a number of banking services are available to him round the clock. Transferring money is easier, quicker, and safer. A number of services required waiting for considerable periods. Banks had boards put up at their branches specifying the time required for different services. Even simply cashing a cheque took time. But with digital banking it is instant, with no time constraints. This is a feature that saves customers a lot of time and expense. Customers do not have to carry cash and queue up to pay their utility bills or other bills. Digital banking has drastically reduced the operating costs of banks. This has made it possible for banks to charge lower fees for services and also offer higher interest rates for deposits. Lower operating costs have meant more profits for the banks. With the increased convenience of anytime, anywhere banking, the number of customers has increased for banks. Human error in calculations and recordkeeping is reduced, if not eliminated. With records of every transaction being maintained electronically, it is possible to generate reports and analyze data at any point, and for different purposes. The benefits of digital banking stress its importance by themselves. However the socio-economic conditions we face add to the importance of digital banking in India. With a high rate of crime and corruption, digital banking is a safe way to handle financial transactions. 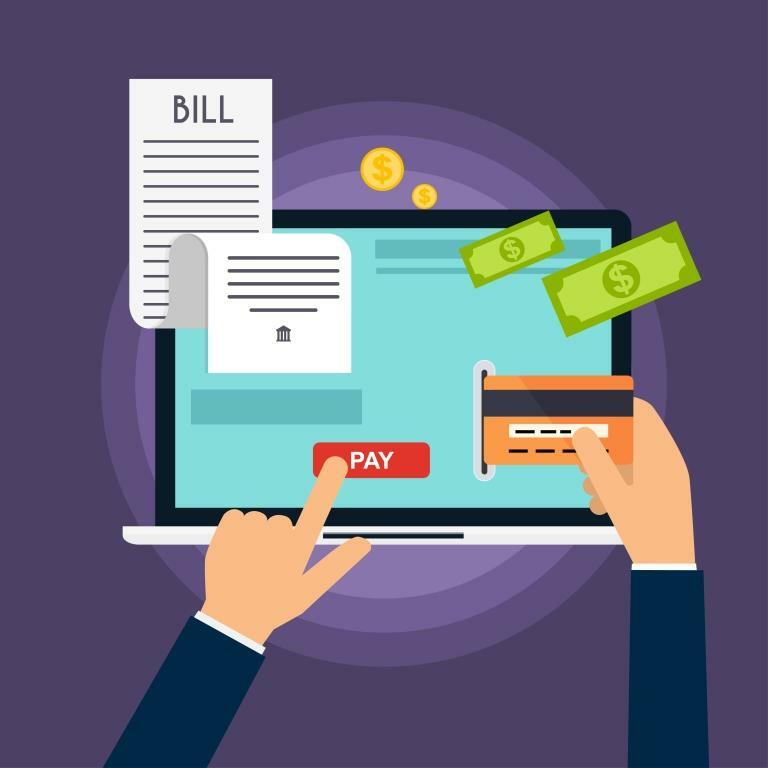 The lax and cavalier attitude of public servants makes it a real hassle to sometimes even pay for utility bills and so the online bill payment feature of digital banking is really helpful. Many cities are known for pickpockets who eye bulged wallets, and hence the option of paying by credit or debit card, or through online wallets is a much safer option. 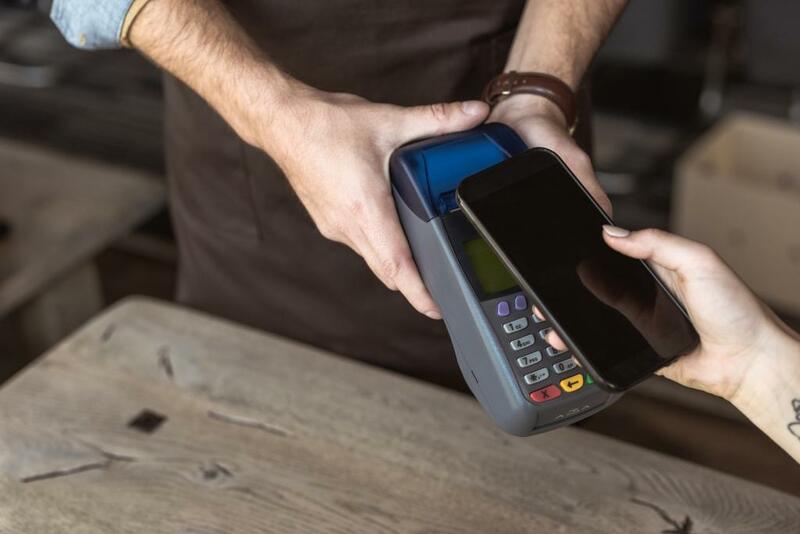 The government’s encouragement to use electronic wallets has contributed much to people adopting the use of technology in financial transactions. We see a rapid increase in the use of credit/debit cards as well as electronic wallets and the trend will continue. 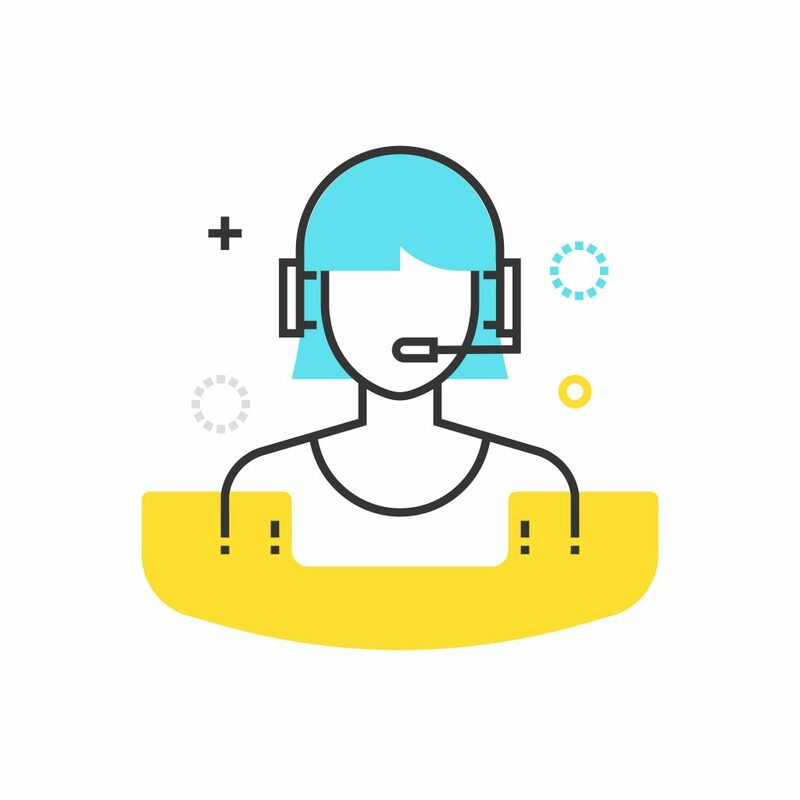 A number of banks have already employed chatbots in their customer care operations. We will see a steady increase in the number of chatbots employed as well as improvements in their speed of response, quality of interaction and the quality of services rendered. Many banks today offer a mixed physical and digital process to their customers. The customers could walk into the bank and then use devices there to carry out their transactions. In the Indian context we will certainly see a steady increase in this kind of service especially in the rural areas. The proliferation of mobile phones and the easy and cheap availability of internet has meant that the banking sector had to provide digital services via mobile phones. A number of banks have developed apps to help customers handle banking transactions on their mobile phones. This trend will only continue. We can look forward to additional features and services being provided, and the user experience being more streamlined. A number of customers are already using devices to handle their banking tasks. Banks have come to realize that digitization is the only way forward. Hence a number of banks have already started on the path of end to end digitization, in their effort to provide all kinds of services over the internet, resulting in paperless transactions. A lack of knowledge about banking in itself is a hurdle for many. Also many parts of India still struggle with a very low literacy rate. The lack of knowledge about computers and the use of the internet is a challenge. There are a number of unfounded fears individuals have about the use of the internet. 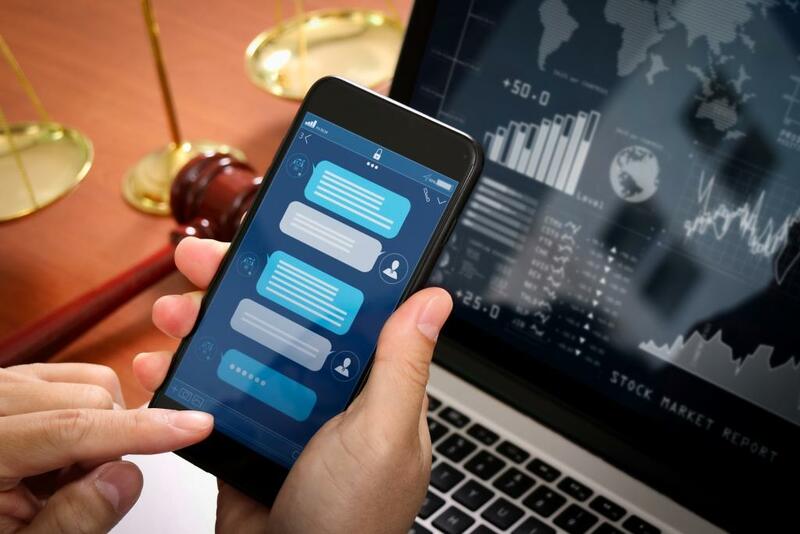 Cases of fraud are often blown out of proportion, and this adds to the fear factor, resulting in a number of ill-informed customers being nervous to use digital banking. There is much resistance from within the banking industry itself. Employees are not trained in the use of innovative technology. They are unable to utilize different features of digital banking and hence are wary about its implementation. This having been said, the challenges are steadily being overcome. Gen Y today, even in rural areas, has become computer literate and wants the conveniences and advantages of digital banking. What can we look forward to on the scene of digital marketing in India? Technologically India is a very progressive country. We do not only adopt new technology but are constantly innovating; we are at the cutting edge of technology. Therefore the future of digital banking in India is very bright and we can look forward to new innovations and services from the banking sector. We have only discussed some aspects of digital banking in India, or digital India in the banking sector, and the future of digital banking in India. Digital banking should not be looked at just as a technological advancement. Neither is it a customer service initiative. It is a revolution in how the banking industry functions and the services it renders.